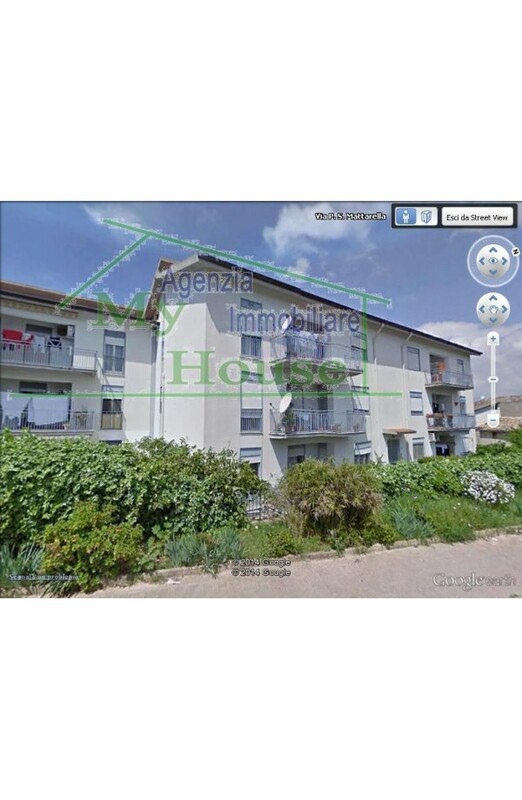 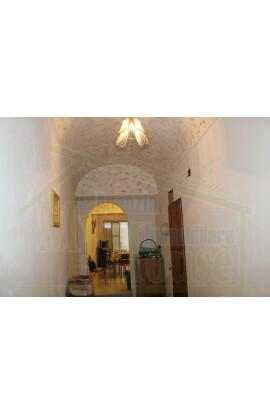 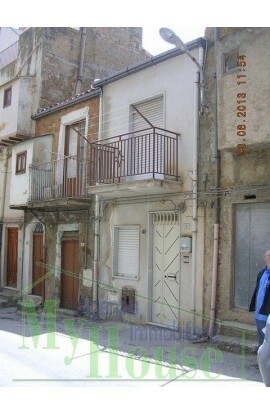 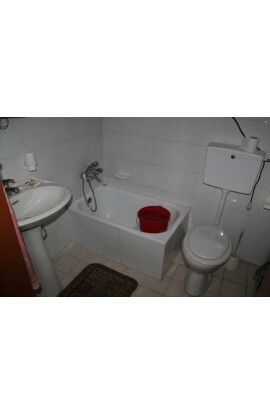 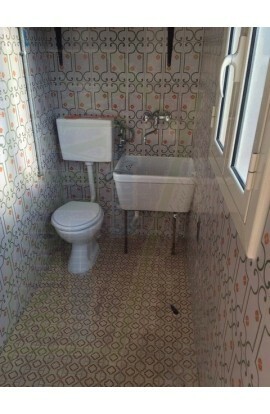 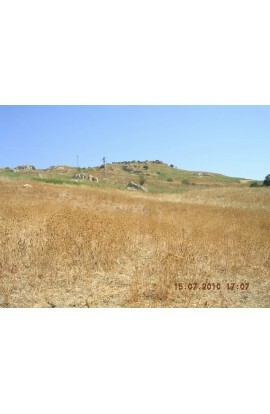 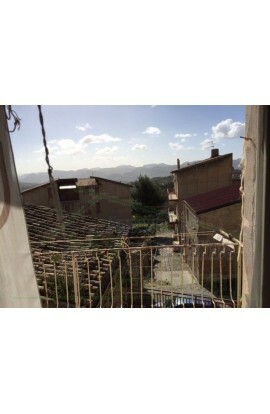 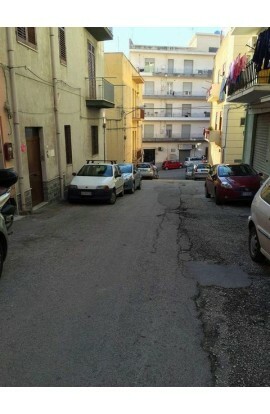 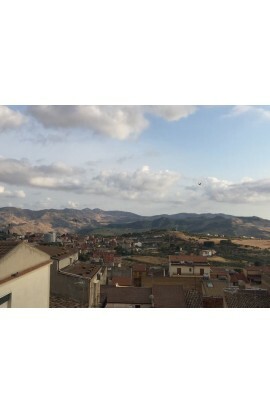 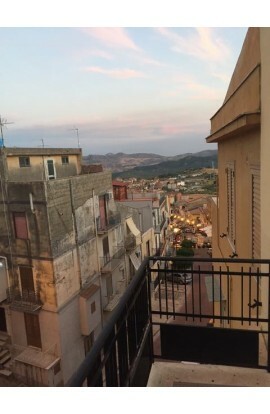 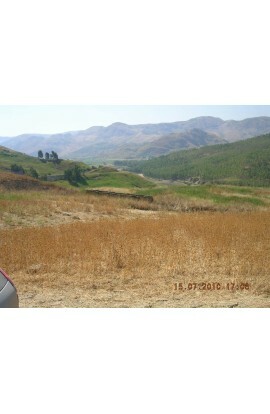 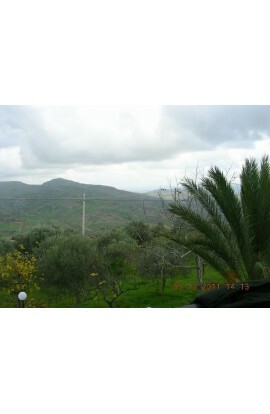 AREA: New area - ADDRESS: Via Mattarella – Cianciana (Ag) ROOMS: 5, + bathrooms. 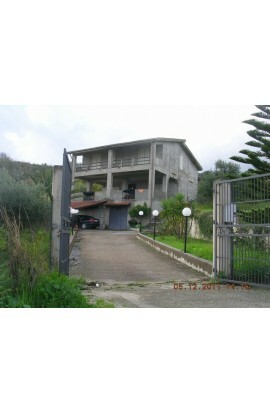 FLOOR : 2nd floor- total sq meters: 130 sqm plus garage of 50 sqm. 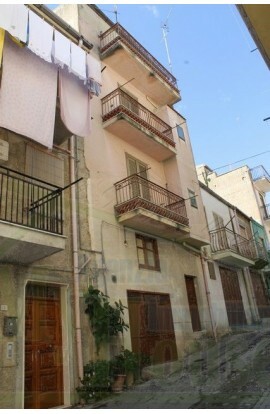 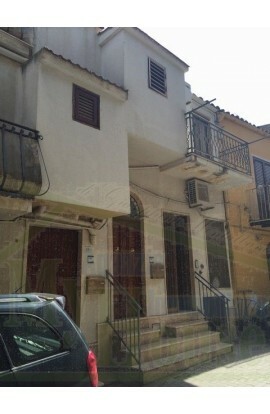 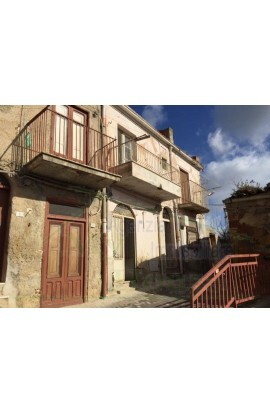 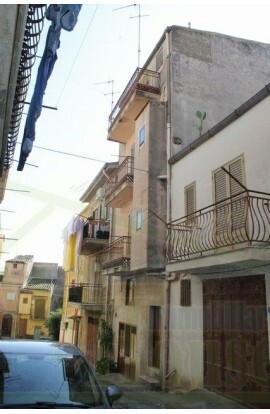 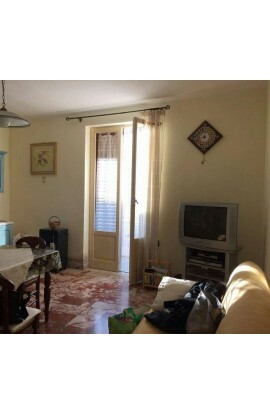 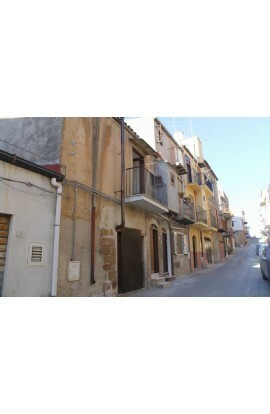 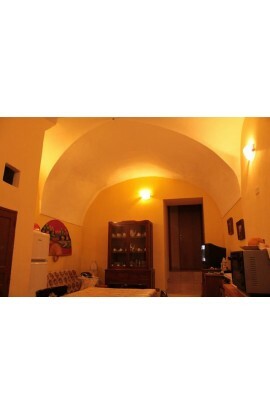 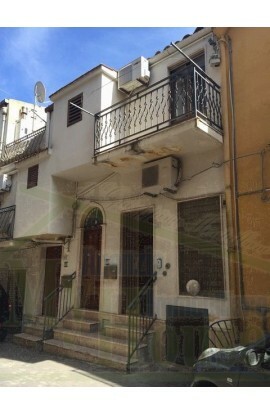 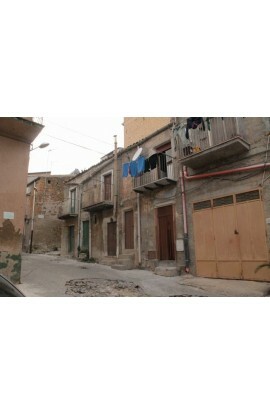 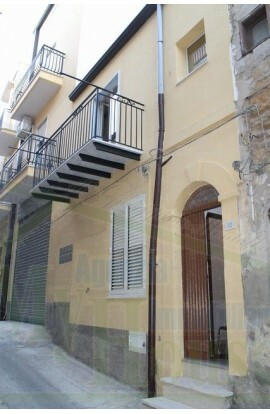 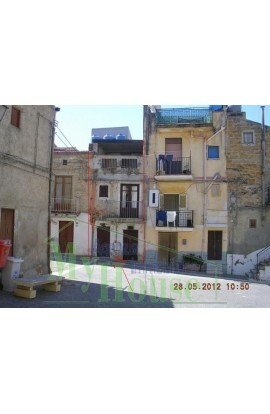 A second floor apartment composed of 5 rooms , plus bathrooms for a total area of approx 130 sqm. 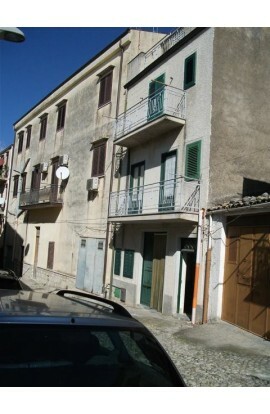 Also there is a garage of approx 50 sqm . 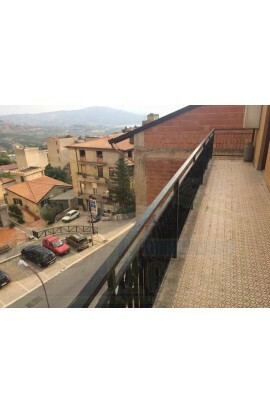 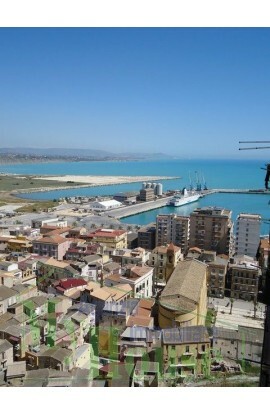 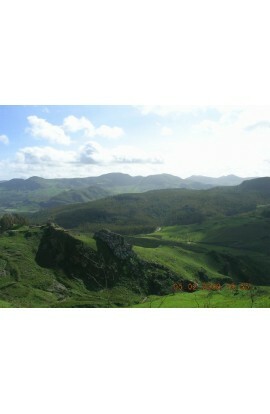 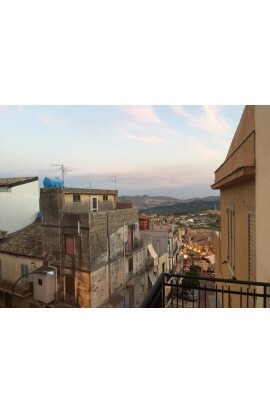 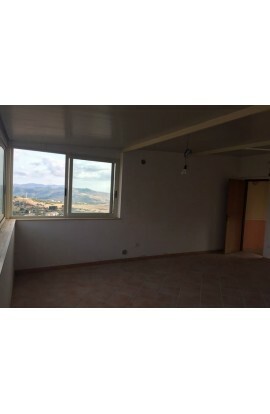 The apartment is totally refurbished and with a panoramic view.